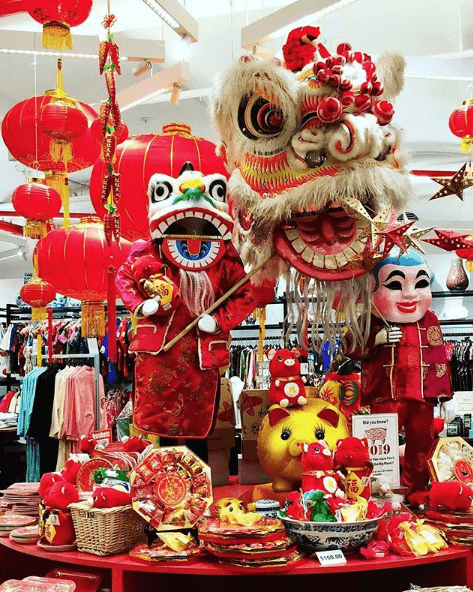 Lunar New Year is almost here! Starting February 5th, this year will be all about the pig. Thanks to Pearl River Mart, here’s everything you need to know about our favorite pink porker. According to Chinese myth, back in the day the Jade Emperor decided he needed some animal guards. To determine the order, he held a race. In first place was the cunning rat (first, some myths say, because he rode on the head of the hapless second placer, the ox) and last was the pig. Why depends on who you ask. Some say it’s because he was lazy and had overslept. Others claim he stopped for snack. Whatever the reason, last is certainly not the least in our book. 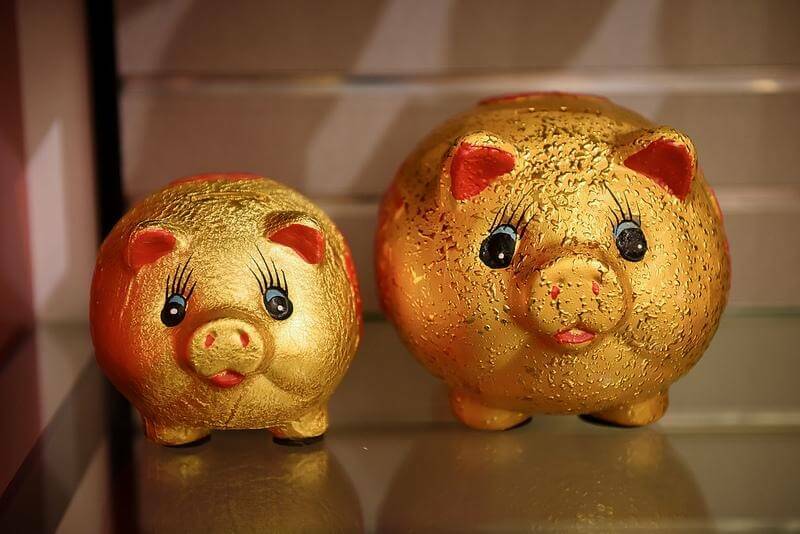 While pigs might be thought of as shiftless overeaters, in Chinese culture they’re also a symbol of wealth and believed to attract prosperity (hence, the popularity of gold piggy banks). Moreover, people born in the year of the pig are thought to be anything but slackers. They’re diligent and show great concentration, and calm, even in tough circumstances. They’re also compassionate, generous, and always willing to help others. At the same time, they can be gullible and might be easily tricked. Wood Pig (1935, 1995) Brave and generous, the wood pig is usually good natured and easy-going, but can get irritable once in a while. Fire Pig (1947, 2007) Ambitious and dedicated, the fire pig can also be impatient. Earth Pig (1959, 2019) Want to get to a party on time? The popular earth pig is your sign. A good communicator, he’s also a stickler for a schedule. Gold Pig (1911, 1971) With a heart of gold, the gold or metallic pig is broad-minded, amicable, and always happy to help others. Water Pig (1923, 1983) The gentle water pig is modest and responsible but can also be stubborn and fickle. In Chinese tradition it’s generally believed you’re more susceptible to misfortune during the year of your birth sign. However, 2019 seems to be a good one for pigs with a positive outlook in career, health, love, and money. Just keep on keeping on, and don’t lose focus. 1947. This big pig year saw the births of action star and former California governor Arnold Schwarzenegger, rocket man musician Elton John, horror story master Stephen King, and former U.S. Senator, Secretary of State, and presidential nominee Hillary Clinton.